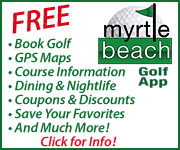 USA Today and Golf Week Magazine recently recognized Myrtle Beach, SC as a top destination for golf. 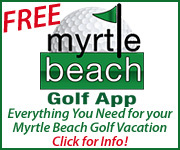 USA Today readers chose Myrtle Beach as the top golf destination in the U.S. with nine other golf destinations in the running, including: Kiawah Island, S.C.; Pinehurst, N.C.; Sea Island, Ga.; Naples, Fla.; Bandon, Ore.; Maui, Hawaii; Pebble Beach, Calif.; Scotland; Scottsdale, Ariz. To read the full article, click here. 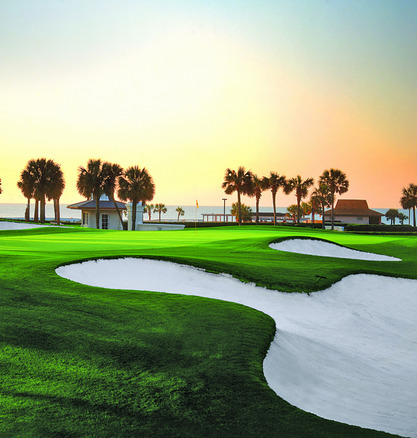 Golf Week recently selected their annual state-by-state top rated golf courses. 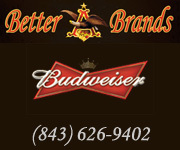 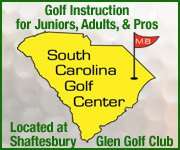 South Carolina has a total of 15 courses on the list with 9 of those golf courses located along the Grand Strand, including: Caledonia Golf and Fish Club; Dunes Golf Course; Moorland and The Heritage courses at Legends; Tidewater Plantation; True Blue; TPC; Pine Lakes and the Fazio course at Barefoot Resort. For the complete list state-by-state, visit GolfWeek.com.